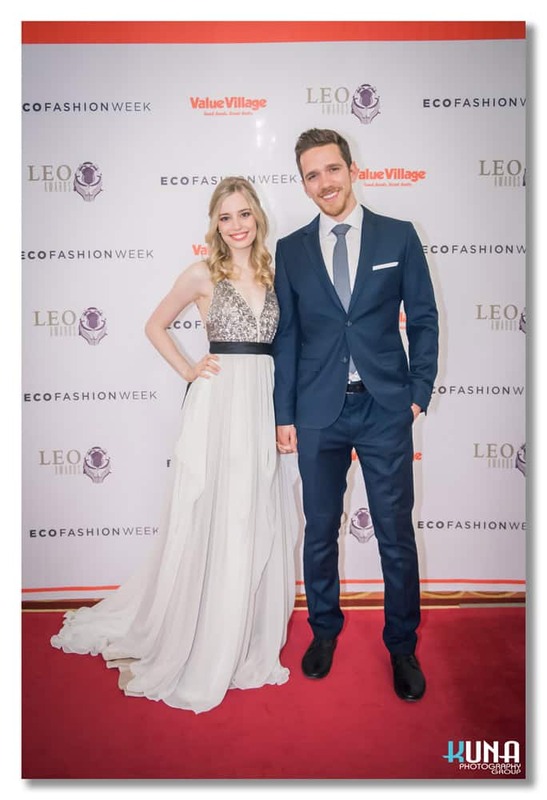 Hi my name is Justin Voitic & here is my Red Carpet Fashion Review of The Leo Awards 2015! 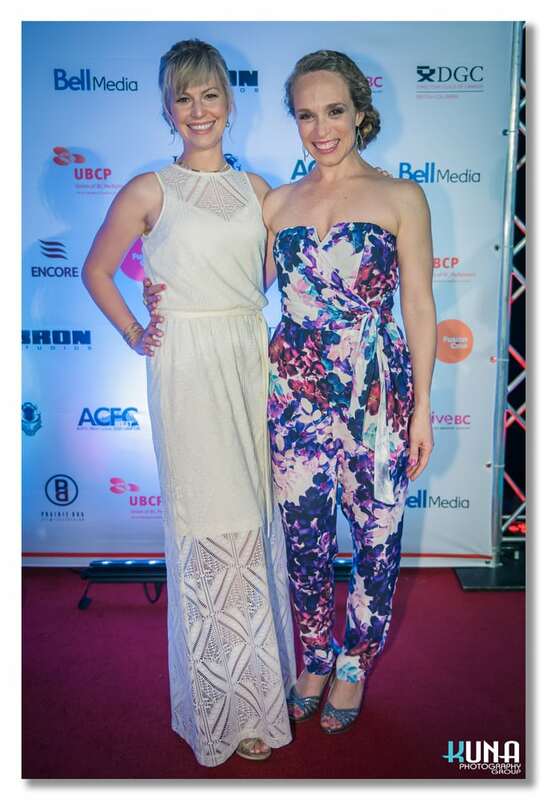 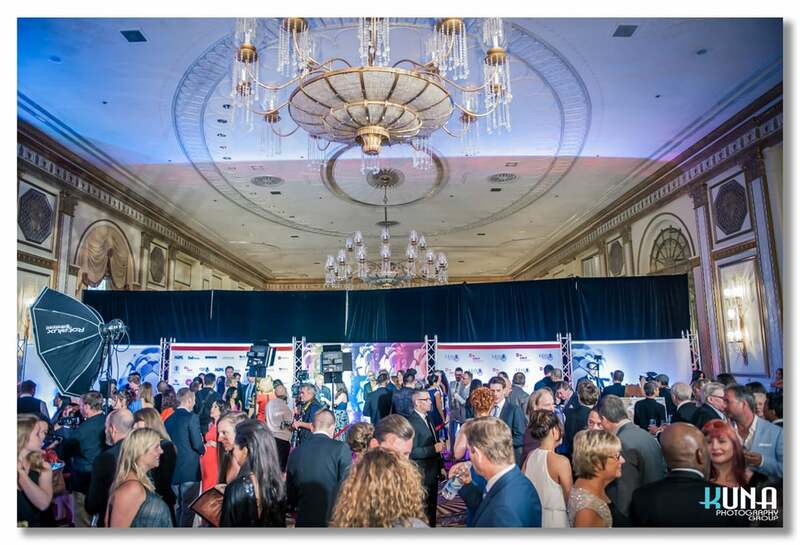 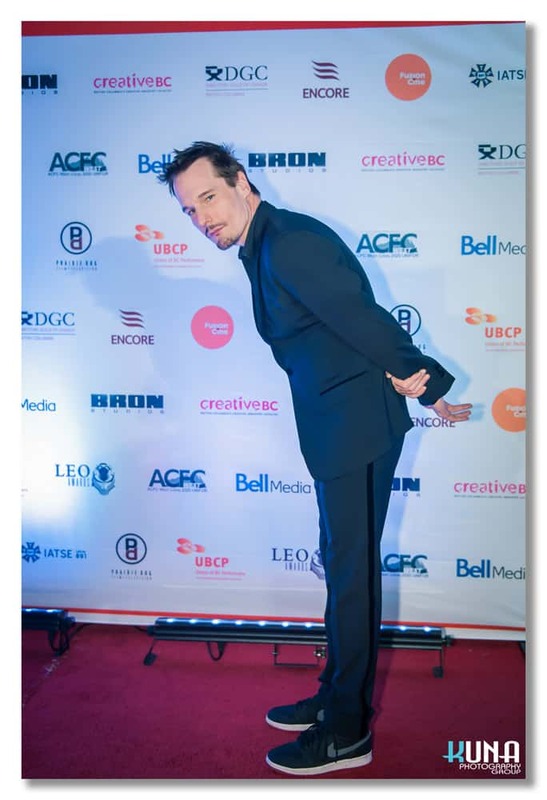 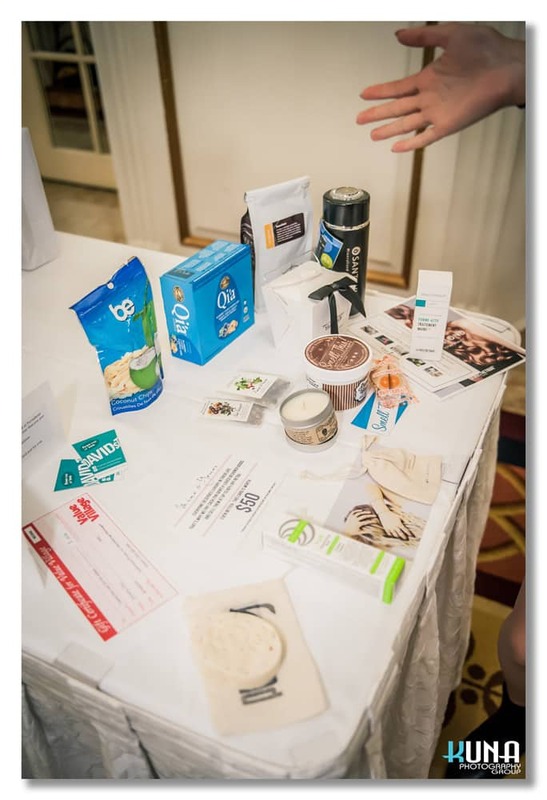 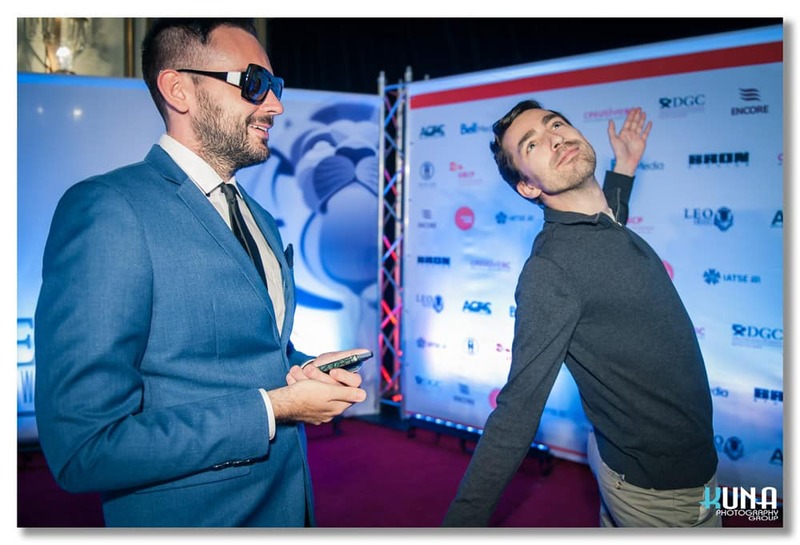 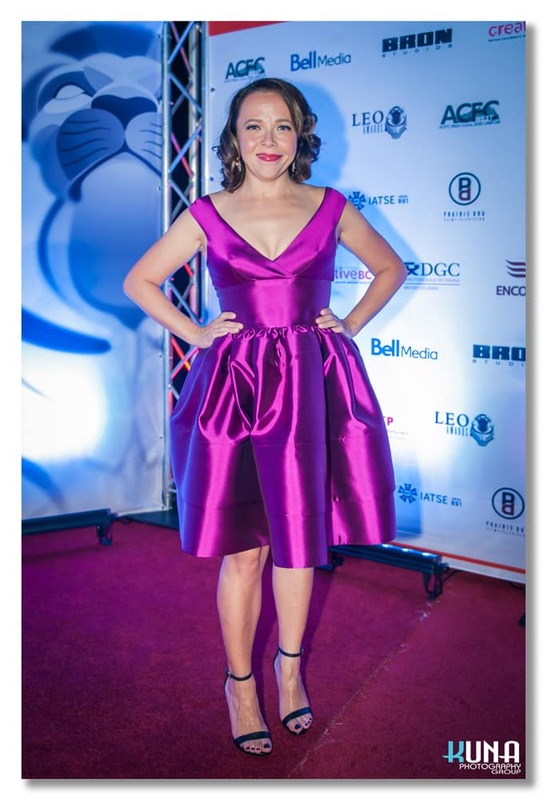 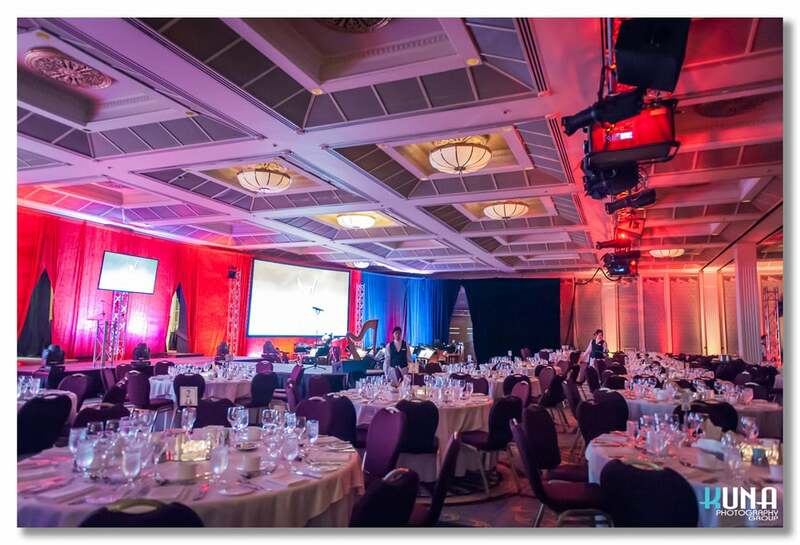 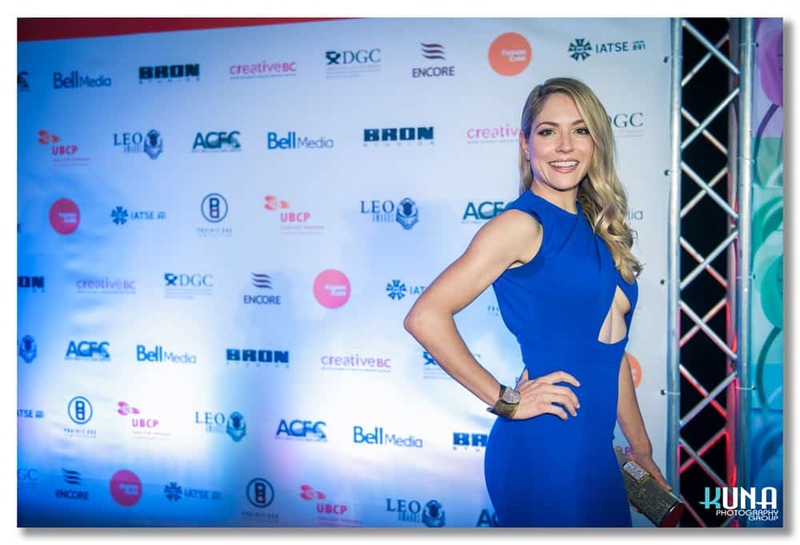 The Leo were held at the beautiful Fairmont Hotel Vancouver, and my friend Kuna Lu | Kuna Photography joined me in covering all the Red Carpet Fashion for the 2015 Winners, Nominees & Presenters for HUSH. 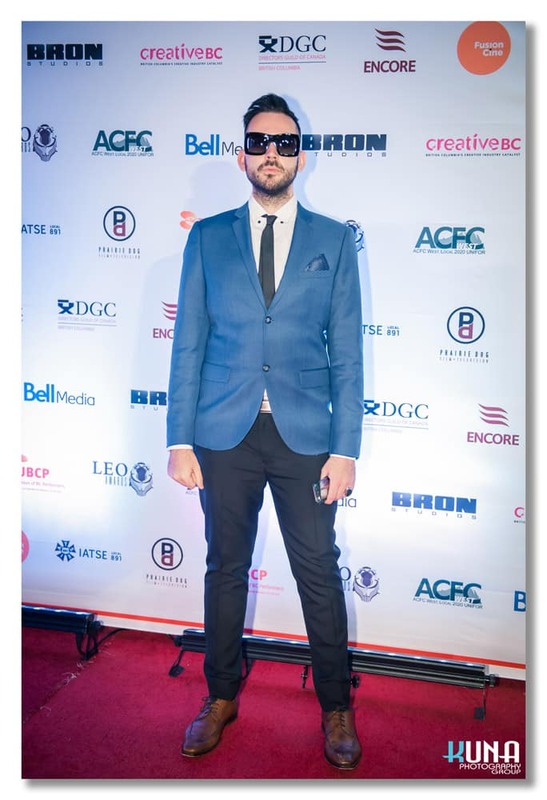 I was Red Carpet ready thanks to the iconic Sue Randhawa owner of The Optical Boutique, who sponsored two high fashion pieces of Theo Eye Wear for this occasion! 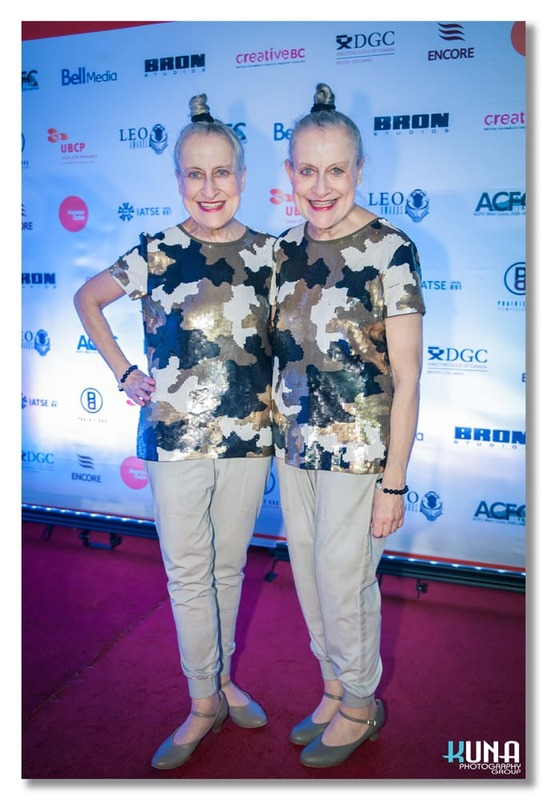 The stars were out in full effect dazzling the room with their talent, charm, quick wit, good humour – and what we came here for – to gag on the Eleganza of their Red Carpet Fashion!